On Friday I had the Universal Speciality Drink Extravaganza. 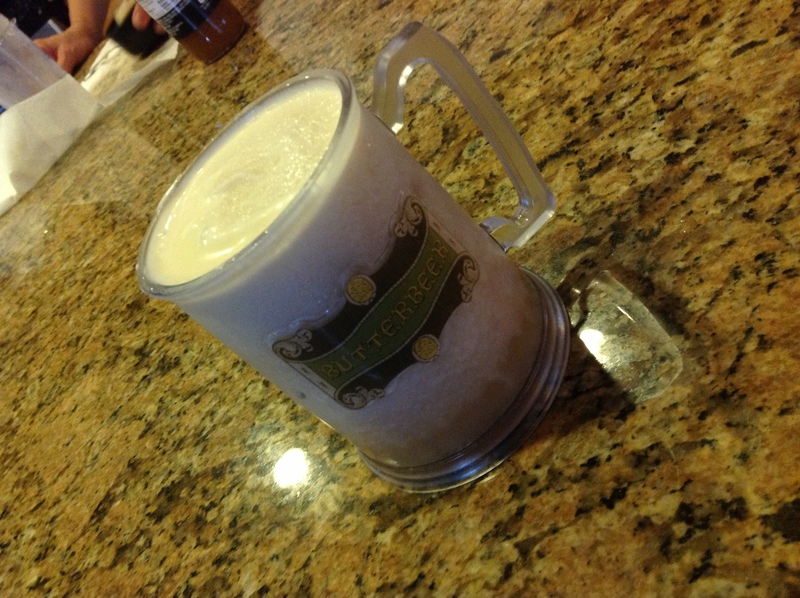 First we started making butterbeer. That takes about one hour to make with only ten minutes of active work. 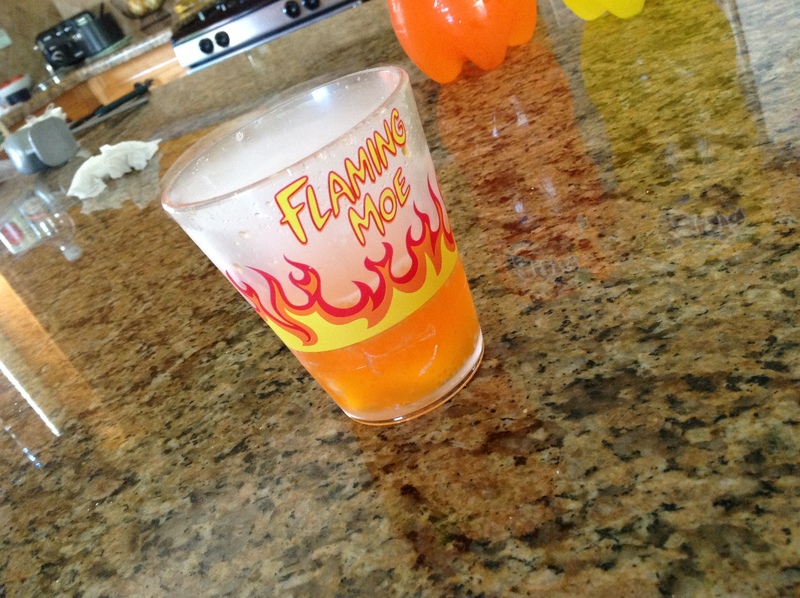 Then we made a Flaming Moe. They have them only at Universal Studios Florida in the new Springfield area. This recipe is very easy. Just buy Orange Fanta and open the bottle and leave the bottle opened for about 5 minutes. To get the full effect you should buy the cup on eBay or at the park. Next you add two large pieces of dry ice to the bottom compartment. Reattach the bottom and top portion of the cup and pour in the soda. Next was Engeron. This drink came out last year and is only at Universal Studios Hollywood. Engeron is the fuel Transformers use. I got to try this last year in November. Open a bottle of Orange Fanta and let it set out opened for ten minutes. Get about 4 French vanilla creamers from coffee shops or gas stations. Pour the orange soda in a cup and pour in the creamer. Stir it around for a few seconds. Enjoy!!! 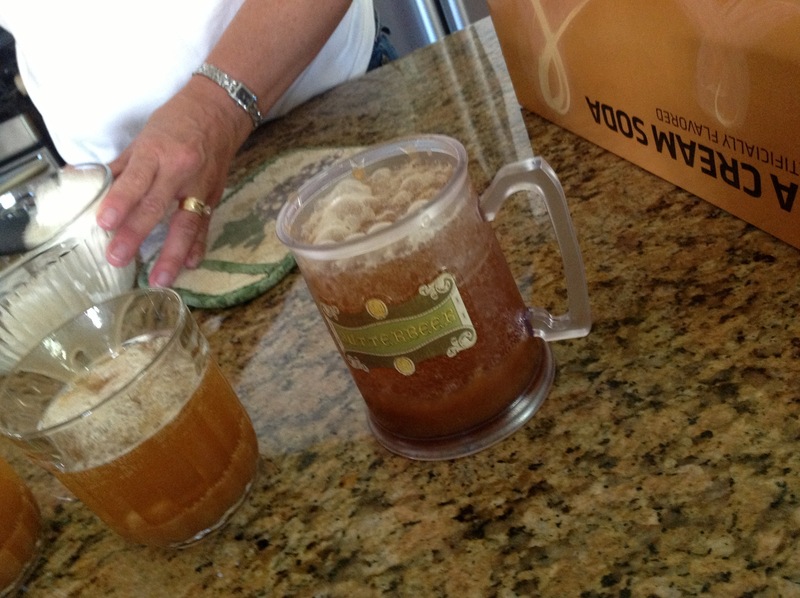 Butterbeer recipe . I would watch how much additional soda you add so you have room to spoon the whipped cream. Frozen Buttterbeer recipe . My only suggestion is to not make the whipped cream. I would make double whipped cream from the regular Butterbeer. Our good friend Brandon recently traveled to Orlando and said the drinks were right on. I look forward to making these drinks many times in the future. You email me at kolbykonnection@gmail.com and follow me on Facebook, twitter and YouTube by searching Kolby Konnection. Have you ever had these beverages at the parks or at home before?